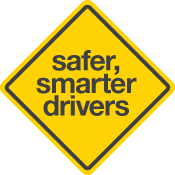 The Government of South Australia released a public discussion paper in October 2011 flagging five new initiatives aimed at further reducing the overrepresentation of young drivers in the road toll. A report on the outcomes of the public consultation was subsequently released in August 2012. Five initiatives were passed by Parliament in November 2013 to come into effect during 2014. Read the report on the outcomes of the discussion paper.